How do attorneys choose their jurors and what questions do they ask? 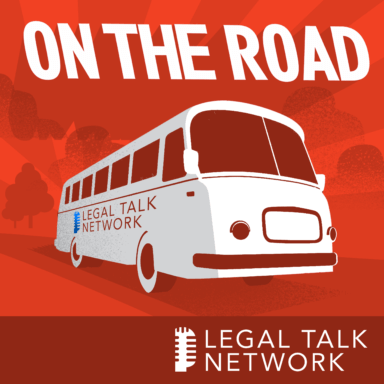 In this On the Road report from the ABA Midyear Meeting 2019, host Laurence Colletti is joined by Jeffrey T. Frederick to talk about how to master voir dire and jury selection. They discuss the various elements of picking a jury, what is allowed in different jurisdictions, and how to get the jurors to open up. Jeffrey T. Frederick is the director of jury research services for the National Legal Research Group Inc.